La Ventana Natural franchise network is located throughout Spain. You will find an extensive product catalogue to care for your health and wellbeing. We offer all of the products of our exclusive PHYTOGREEN brand, formulated with top quality, natural and efficient ingredients. In addition to our products, you will also find all of the services we offer for treatments. 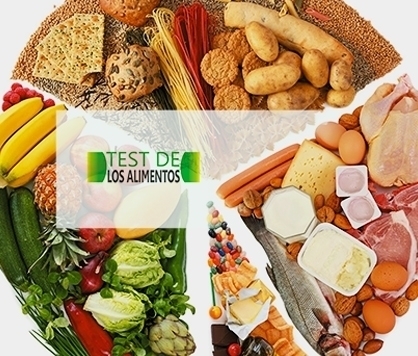 Laboratorios Ynsadiet offers two 100% healthy and guaranteed to succeed business concepts. 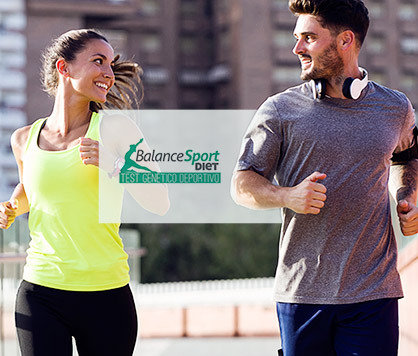 La Ventana Natural, specialised stores for consumers who care about their health and want to lead a healthy lifestyle. 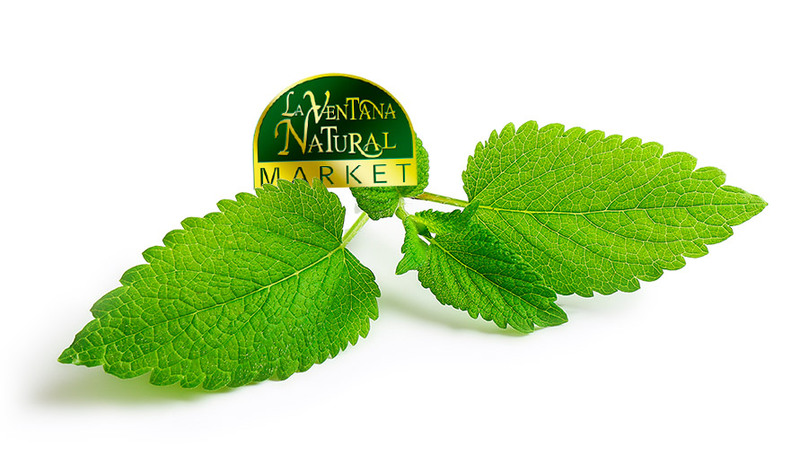 La Ventana Natural Market offers all specialities related to health food, dietary supplements and associated activities. 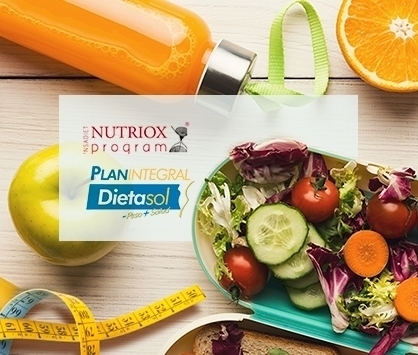 An evolved concept that maximises and optimises business operations globally, reaching a public with a holistic view of health and food. Cellulite has become one of today’s main aesthetic concerns, due to our sedentary lifestyle….